Our pride, our flagship, the trendsetter! 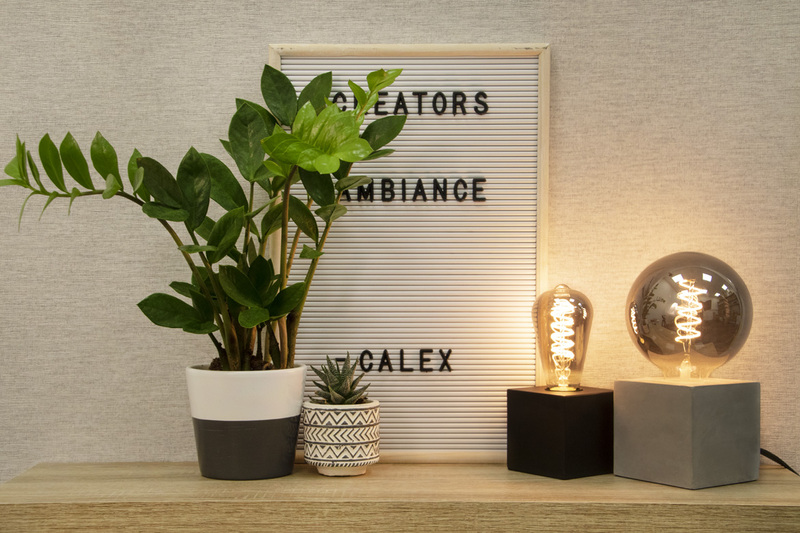 Calex is a bold, inspired and creative brand. With over 400 light sources, we have something to suit every taste. All our own products have been developed and selected to improve the user’s comfort and convenience, with a strong focus on interiors, lifestyle and design. 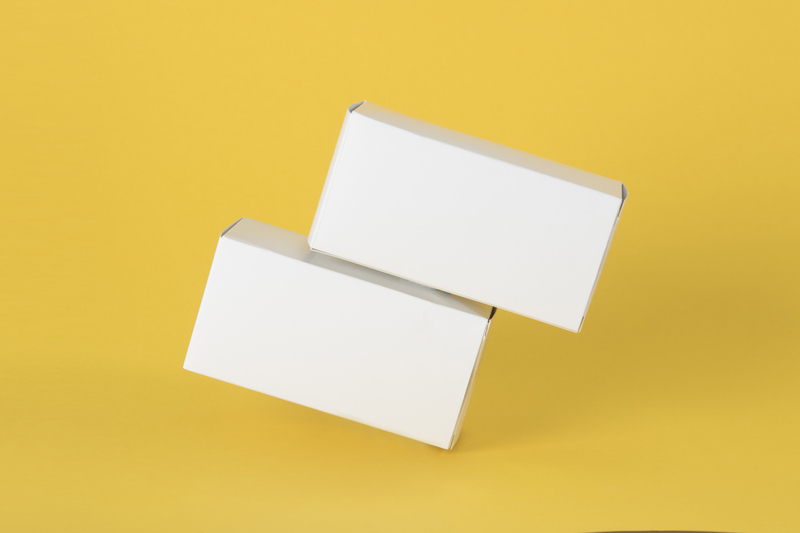 Our quality, innovations and total concept guarantee success and revenue. Another well known, reliable manufacturer, with almost 100 years of experience, is Philips. If you would like more information, or are curious about what’s on offer, just ask our sales team! 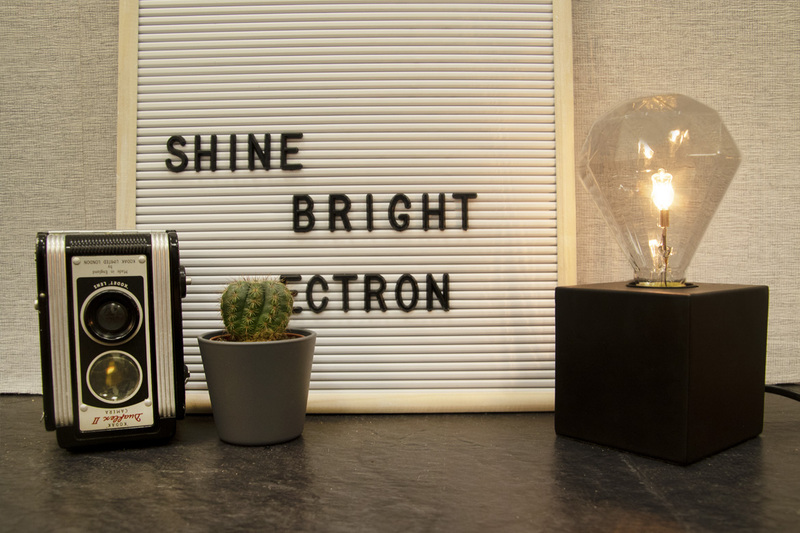 This brand is also one of our own and has a wide variety of light bulbs. Majestic products are sustainable and cost friendly. Interested? Contact our sales team! 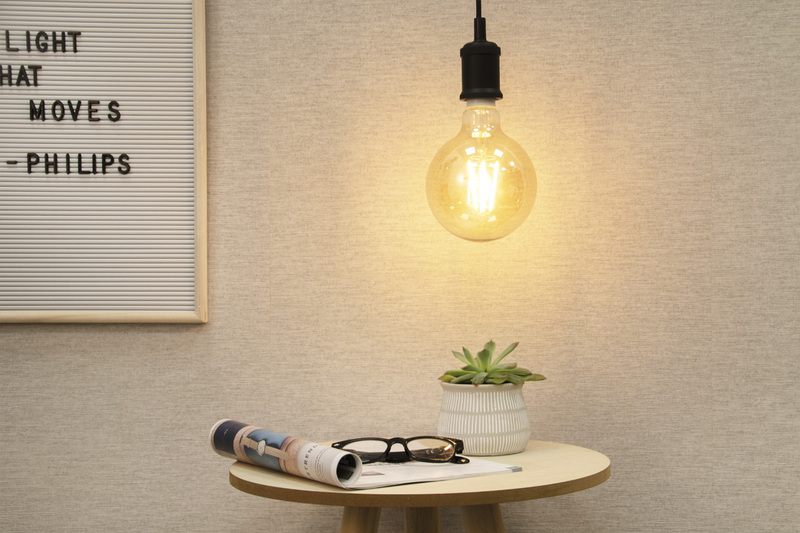 This brand offers a wide range of sustainable light sources. It stands for quality, sustainability with competitive pricing. Curious what this brand can do for you? Contact our sales team! 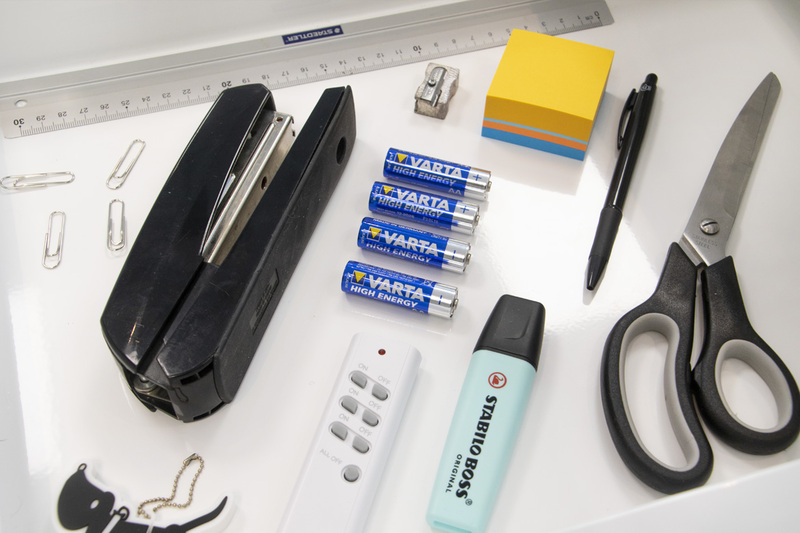 Whether you are looking for (rechargeable) batteries, flashlights or chargers, we have it all! Ask our sales team for details and special offers. 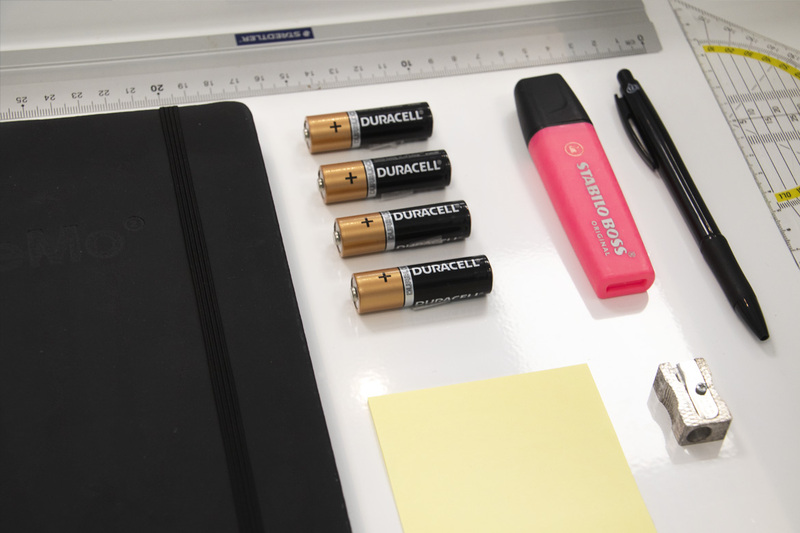 Batteries in all sorts of different shapes and sizes. We have whatever type and brand you need. Contact our sales team for more details. 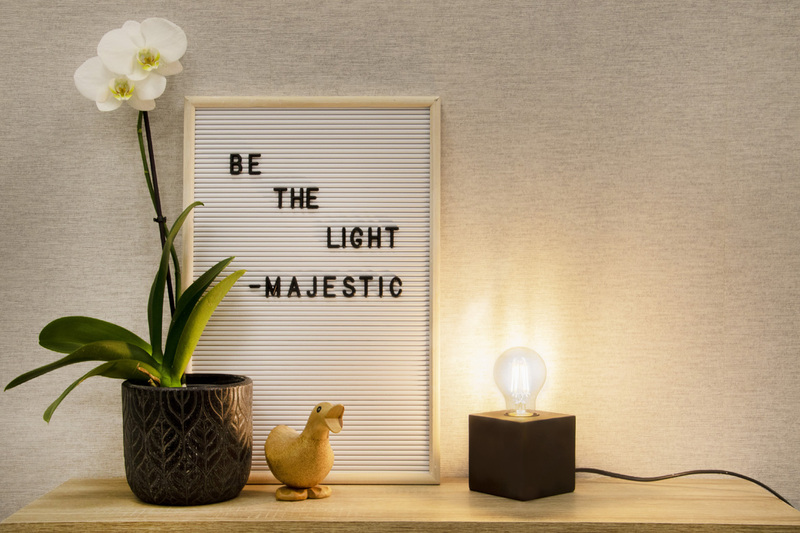 Perhaps you have always wanted to introduce your own brand of light sources? If so, we can help you with this as well. We can provide everything to create a good concept when it comes to light sources.